If you're in business, you understand that a marketing strategy is a must. However, what many business owners don't want to face is the fact that a marketing strategy requires funding, or a marketing budget. This has become a very confusing issue over the past 5 years. As the Internet began to grow, many business owners found themselves caught in a trap that still exists today. That trap is the decision to employ a do it yourself strategy. At the start, this actually made some sense. Website owners were curious with this new technology and were constantly told the playing field was now level. A level playing field allowed for an organization to apply an online marketing plan using a much smaller budget. The bad news is that this perspective is no longer accurate and the truth is, the longer it takes to treat your website as a competitive marketing tool, the more your competition is passing you by. Why? Because the do it yourself approach is hurting much more than it's helping. Studies have been completed to show the statistical differences and expectations when attempting a do it yourself online marketing strategy compared to partnering with an actual, certified expert on the subject. The simple fact is that there is just too much exploding technology for an upper or middle level executive to take on themselves. There is no point, and certainly no results in taking this skill set on individually. I'm sure you can imagine the time saved by hiring an expert. I tell business owners to keep on doing what they do best and partner with a team that can apply their digital marketing better than they can. After all, what will happen if you stop doing what brought you your success? 1. Reason #1: Unproductive shift of focus. Like I mentioned above. If you now need to be concerned with the skills needed to apply SEO to your website, where do you think that time will be coming from? Your focus should remain on your area of expertise. You can see what the data says in this video. Is the proper skill set in place? If not, you will have to spend the time and effort needed to learn how the major search engines decide to rank your site on page one. 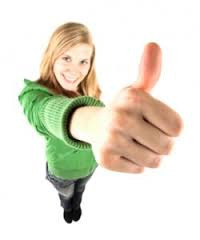 You will have to understand this process for each and every keyword you deem important. And, what keywords are important? You can't guess on these keywords. You need real time data to help you make the right decisions. If your keyword analysis and development process isn't accurate, everything you build on top of this process will not hold up. This is only one in over a hundred different technologies and skills absolutely required for digital marketing success. I'm sure this also makes sense to you when you consider how effective a certified professional can be compared to someone that needs to learn many of these skills. In fact, there is real time data that shows the effect experienced in new traffic when an experienced search engine optimization professional configures a web page compared to someone new. Use the preceding link to take a look. Spinning wheels always costs money. Any sponsored advertising requires dollars. Do popular directory listings make sense (Yelp, Yahoo, ect.)? Is social media advertising a good option? There are so many monetary concerns connected to a developing website, it can actually come back to kill a business. How is that possible? Just use the wrong image in your blog or on social media and a copyright attorney with bad intentions will cost you in a big way. your website will be seen as dormant. A dormant website holds low value in the eyes of the major search engines. On the other hand, fresh content development leads to a chain reaction that will benefit a website in so many different ways. The best and most effective method to building a successful online marketing strategy and plan is to find and partner with a certified online marketing agency. An agency with all of the tools, resources and knowledge that are hard to come by. Resources that are no longer a luxury, they are a requirement. If you have competition, you need the ammunition that builds visibility, reliability and most important, authority. Watch this video to really understand what authority means to a website. When you stop to think about everything that is (or should be) involved with a powerful website development strategy, you will start to see the payoff to working with a certified online marketing expert. What do you think and what is your experience when considering a team to help your company jump this obstacle? To watch a video that explains this relationship, just use the button below. 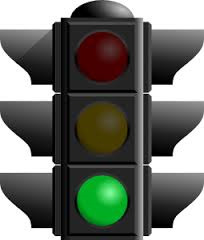 Think of website traffic like the traffic that moves through any given city. The size of each city dictates the amount of traffic as well as the different sources. The size & quality of each website also differs in the size of traffic and traffic sources. Just like a major metropolitan area, a successful website requires multiple avenues or paths of entry and exit. As the website owner, you can determine, build and profit from how these traffic sources are configured and how diverse they are. 1. You can have a website like a small city. In this example you would have a very limited number of entry ways and exits, like a small city has 1 or 2 traffic lights. This wouldn't be a very popular city would it? Not as much to do and if there actual is a selection of activities or attractions, it's difficult to find your way around. 2. You could have a website like a big city but not designed as efficiently as possible. This isn't much better than choice number 1. Yes, having a bigger site with more pages will ultimately be more beneficial for you but size alone does not equal success. I have seen websites with thousands of pages but so poorly organized that all of that hard work and the website content was not easily found and therefore represents a certain degree of wasted effort and budget. 3. The best choice is to end up with a large website that is diverse and professionaly organized... like a big city! The best website process has changed a great deal over the last 5 years. Do you remember the days when almost any representation online would help your overall marketing efforts? Not anymore. The competition for online real estate and gaining the attention of any target market are more challenging than ever before. This challenge will only become bigger over the next 5 years. Think about it... isn't this how a large city would be developed? Notice numbers 5 and 6. When these 2 elements are accurate, (usually done by a certified digital marketing professional), you have the ability to confirm ROI. How important is that? If you can establish return on investment and measure this mark accurately, you can't loose. This is a big part of successful business online. I have introduced a fairly simple concept. Think of your website, even more so, think if your digital marketing like you would that of a big city. In a big city, the traffic sources are diverse and many. Your website and the traffic that will contribute to your success also need to be diverse and many. Below is a simple table that compares the traffic of a big city to that of a successful digital marketing plan. If your website is a big part of your business and contributes to your overall success, maybe it would be beneficial to speak with an expert. 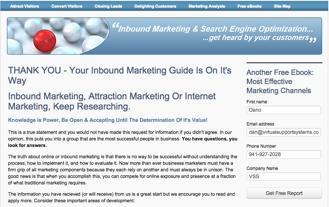 Virtual Support Systems is a Certified Inbound Marketing Agency. We are certified by HubSpot in the expert use of their award winning digital marketing application. 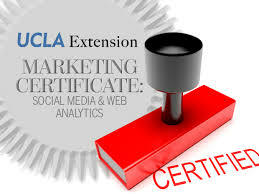 We are also Certified by UCLA in Digital Marketing & New Media. We are in business to help you succeed. 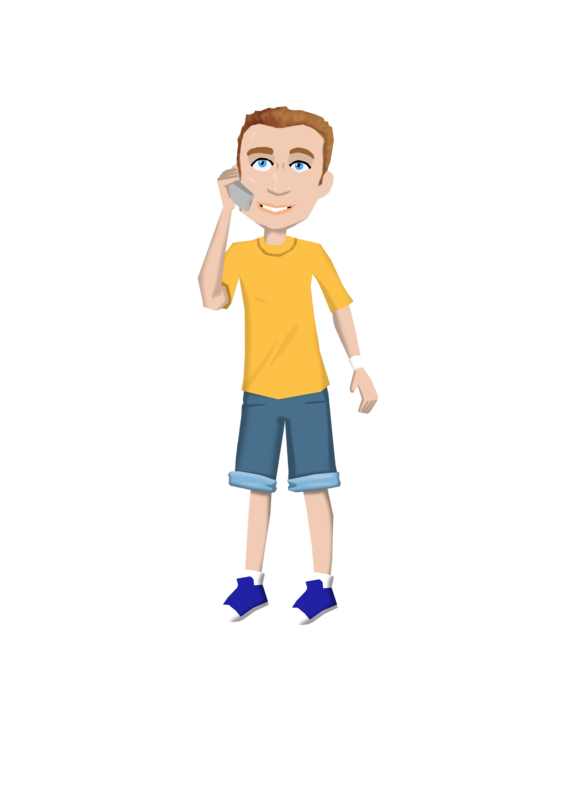 So, should you need to schedule a no cost conversation and have an opportunity to ask any and all questions you have... just hit the button below and you will go to our own contact page where you can reach out to us in any number of different ways. See how we do it? We make sure there are as many avenues as possible to find us and connect with us. Did you know that the more you establish the "authority" of your website, the more success you will have? It's actually very simple. If you are able to be seen as the authority on any given subject, your target market and specified buyer personas will be much likely to turn to you for answers. Your target market is always in need of answers. Because of the perceived authority you are building, they will gravitate towards you for those answers. The question then is how do you build and develop your authority? Take a few minutes to watch the video below and I'll bet that many answers will be provided. I promise, if you can absorb the basics that this animation provides and truly abide by the rules, you will see your data start moving in the right direction from all angles. Remember that building authority is composed many different components of inbound marketing. Take your time to address as many as possible. Truly building lasting authority is not very easy. It takes significant effort and resources. I always recommend partnering with a "certified" digital marketing firm. Let the experts help you so you can still focus on what you do best. The DIY days are over. If I can help you in any way, please feel welcome to request a no cost 30 minute conversation so you can have all of your questions answered and know the best way to turn. 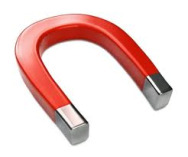 Just hit the button below to contact a certified inbound marketing professional.